Following on from 21st Century Fox’s statement yesterday, The Walt Disney Company has now officially announced that it has completed its $71.3 billion takeover of Fox’s film and TV assets. 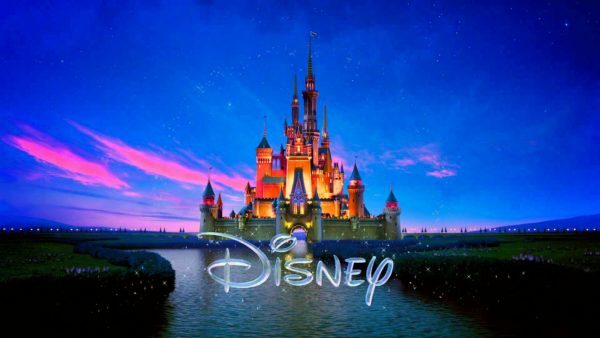 Disney is preparing to enter the streaming market to take on Neftlix and company with its new Disney+ service, and with this Fox acquisition, the House of Mouse now receives a major boost to its catalogue of content, including the rights to all previous Fox movie and TV offerings. 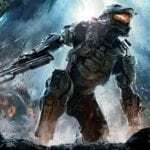 The deal also brings an end to Hollywood’s ‘Big Six’, with Disney, Warner Bros., Universal Pictures, Sony Pictures and Paramount Pictures now making up a ‘Big Five’. Unfortunately, it also places as many as 4000 jobs at risk as the two studios come together to form one gigantic media conglomerate.